Eight years ago today, Mozilla released the first version of open-source Web browser Firefox. 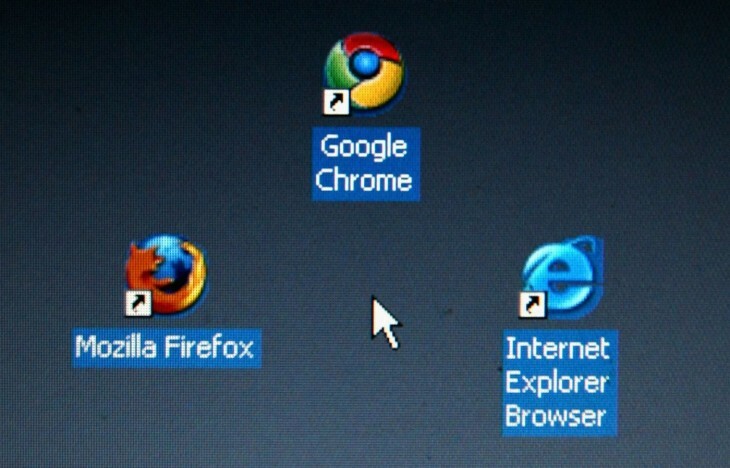 Against all odds, it has cemented itself as one of the most widely used browsers. Depending on who you ask, Firefox boasts between 20 percent (NetApplications) and 22.32 percent (StatCounter) market share as of October 2012. Mozilla today builds a whole lot of other products, including a mobile Web browser and an email and news client called Thunderbird. It is also working on something called ‘Firefox OS’, basically an alternative open-source operating system for smartphones and tablet computers. At the recent Dublin Web Summit, we had a chance to sit down with the affable Mitchell Baker, chairperson of the Mozilla Foundation and chairperson and former CEO of its commercial subsidiary Mozilla Corporation. We asked her about her role at Mozilla, if and how the organization has changed since its founding in the late nineties, its place in the overall ecosystem, its relationship with Google (a major partner and competitor), the ‘Do Not Track’ movement and the present and future of Firefox OS.